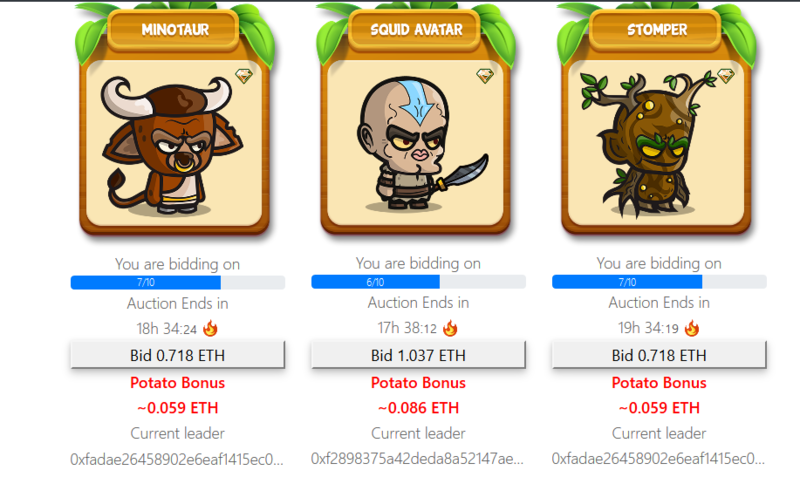 The little Chibis warriors are fully fledged ERC721 non-fungible tokens, they can be sold, traded and support 3rd party developers. 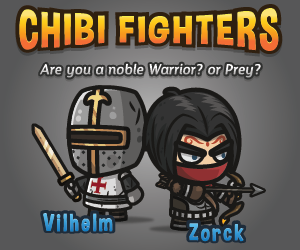 On April 30th 2018 everybody who was holding FCF tokens now can trade them in for a founder ChibiFighter . Founding Chibis are Chibis that are only available to people that bought (FCF) Founder Token before official release. They come with insane looking weapons and a special tag/mark/symbol. They will never ever be available after release. We are now offering you very limited and very unique Chibis. All of them will have special features. They will be unveiled over time as more addons to Chibis are released. Here are the 3 Chibi Bosses that are on auction now. It will come with a Tug of War minigame in which Chibis have to team up and build stamina by smashing buttons. Minotaur will have a multiplier so the owner stands a chance against groups of Chibis. Looks like one of the Female Chibis went on a Holiday and returned with a surprise gene. The Gen 0 Chibis will be available for purchase in the near future on the Chibis webpage for everyone who didnt get any FCF. If you don't feel like waiting for the Release and would like to buy a Chibi now then checkout one of the biggest cryptogame asset exchange.